What kind of tourist are you? We have a list of fun places to visit for all kinds of tourists, whether you are a lover of nature and animals or someone who likes a cultural stroll in the UAE; all of that without breaking your wallet. 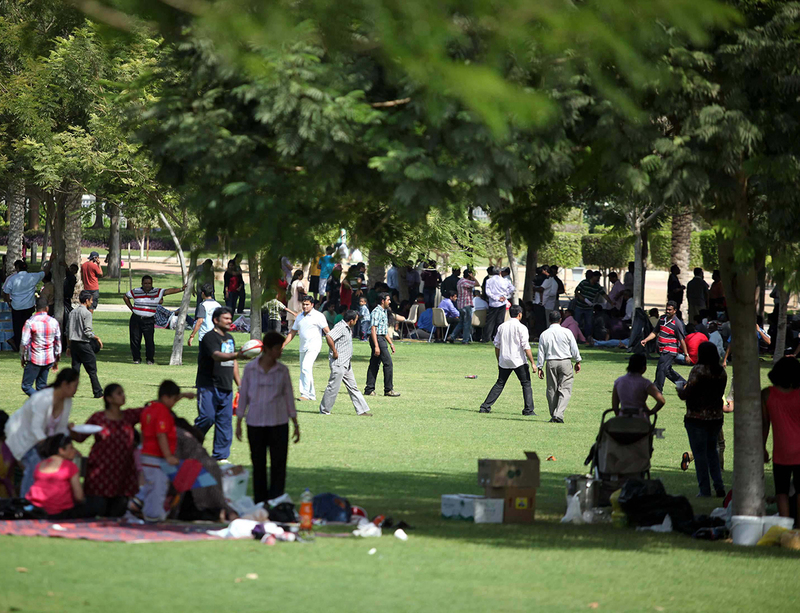 Zabeel Park is perhaps one of Dubai’s greatest recreational offers in terms of greenery close to the city centre. 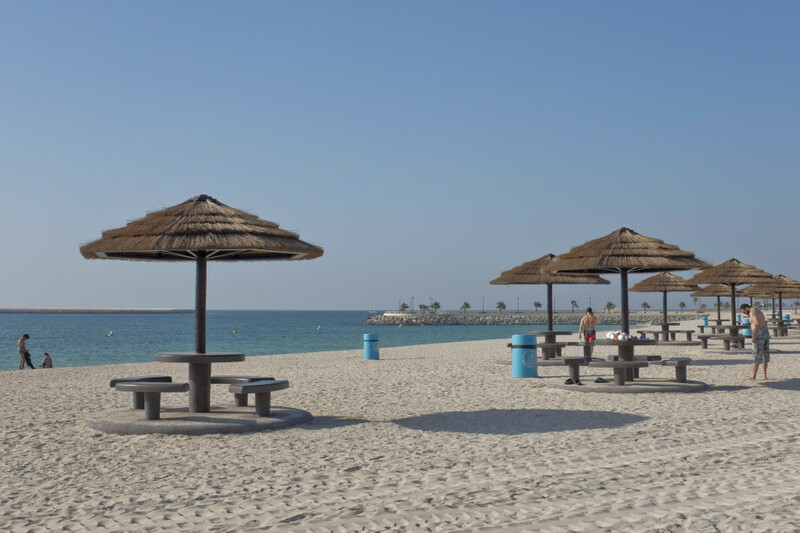 Head there to cool off and have some fun this weekend be it the barbeques, the playgrounds, the amphitheatre’s atmosphere or to see the Dubai Garden Glow nearby. If you want to the beat the heat without having to drive all the way to the beach, why not go for an Abra ride instead? It's definitely an enjoyable experience. 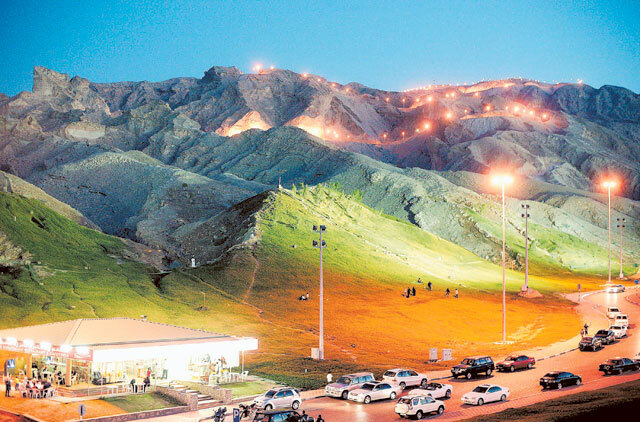 Stare in awe at the UAE’s natural beauty as you drive, cycle (or perhaps, if you have the strength, walk up) to the top of UAE’s second highest peak. Overlooking the Oman border and the beauty of Al Ain, explore the many forts, museums and tombs in the surrounding tourist paradise while you’re at it. Want to find yourself in the middle of a windows-wallpaper-worthy backdrop? Look no further than good-old Hatta. The drive’s worth it as you wade feet-first into the pristine green-blue waters that form the center-piece of the gritty rocks around them. Do make sure to carry your Emirates ID and other verification documents with you since the pools are technically in Oman. 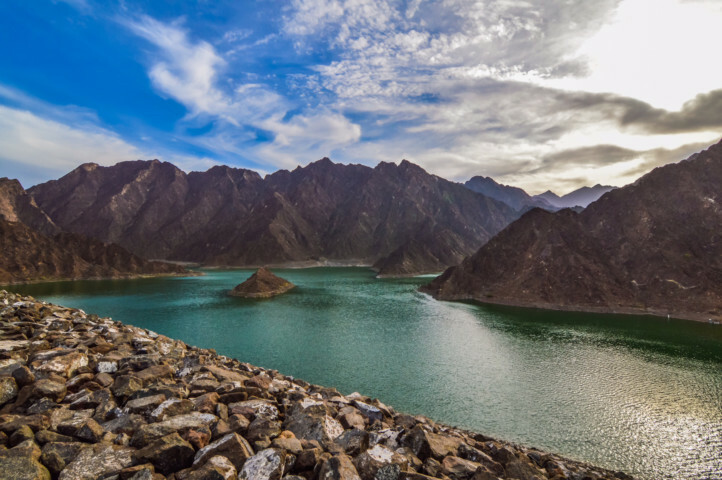 Explore the rich, well-preserved culture of Hatta on the way too, by visiting the Heritage Village if it’s open. Enjoy greenery for as far the eye can see as you stroll through over 100 acres of Sharjah’s largest Park and take in the beauty of all the flora and fauna around you. Relax under the trees in the serene park or enjoy the calming blue of the beach. 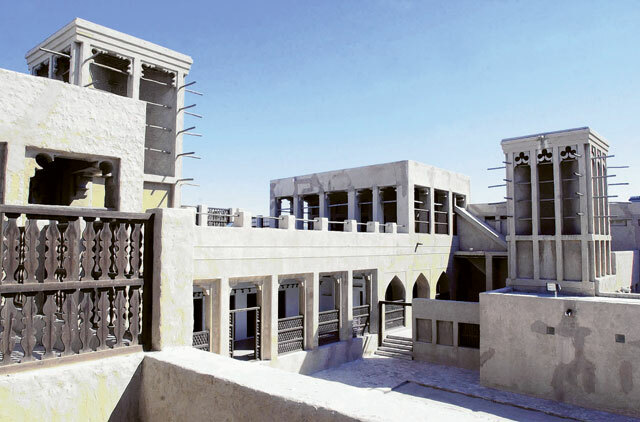 Learn about the Arabian Peninsula’s Iron Age at the newly-opened museum in Dubai’s Historical District - a confluence of the past and the present. This is the place to be if you want to gain an in-depth insight into the history of Dubai as you explore the residence of a former ruler of Dubai (the grandfather of the present ruler). While retaining the old charm of a residence, the house has also been converted into a museum with an impressive collection of exhibits. Automobile enthusiasts have to head to Al Ain's Classic Car Museum. Check out cars you don't see anymore and meet like-minded individuals from the Classic Car Club that manages the venue. 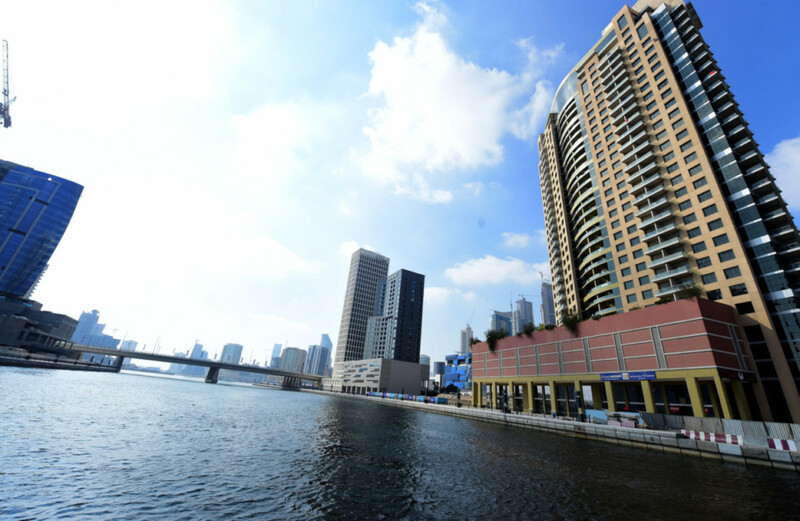 Walk the streets and experience old Dubai just across the Metro Station which proves Dubai’s prowess as a modern city. Al Fahidi retains its 20th Century architecture and quaint little ways; in the process, transporting you back to a way of life centred around the creek and community. Art admirers, this is your place to be over the weekend. 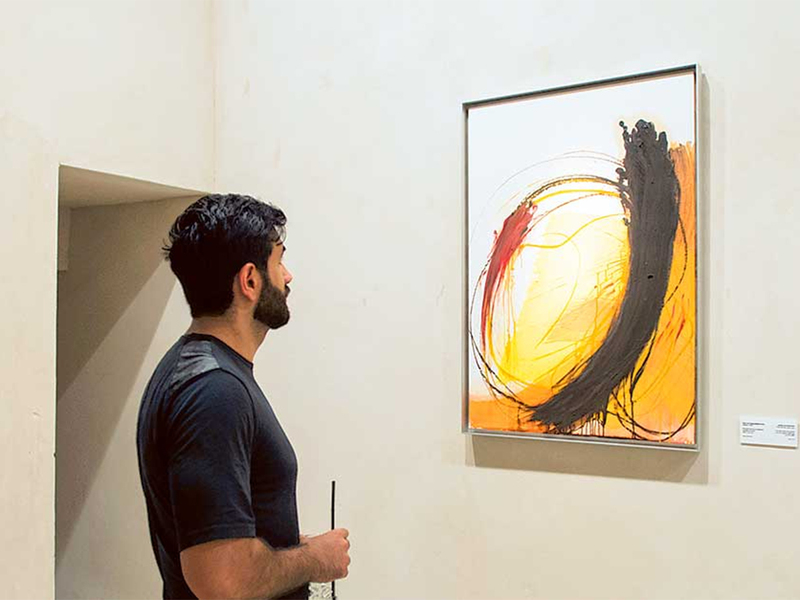 Sharjah’s Art Museum features not just a permanent gallery of paintings by famous artists from the Middle East but hosts a variety of workshops on a regular basis as well. This heritage village offers you a chance to see traditional practices and handicraft-making at work. 32 stalls at the station also gives you the opportunity to take these home as souvenirs. 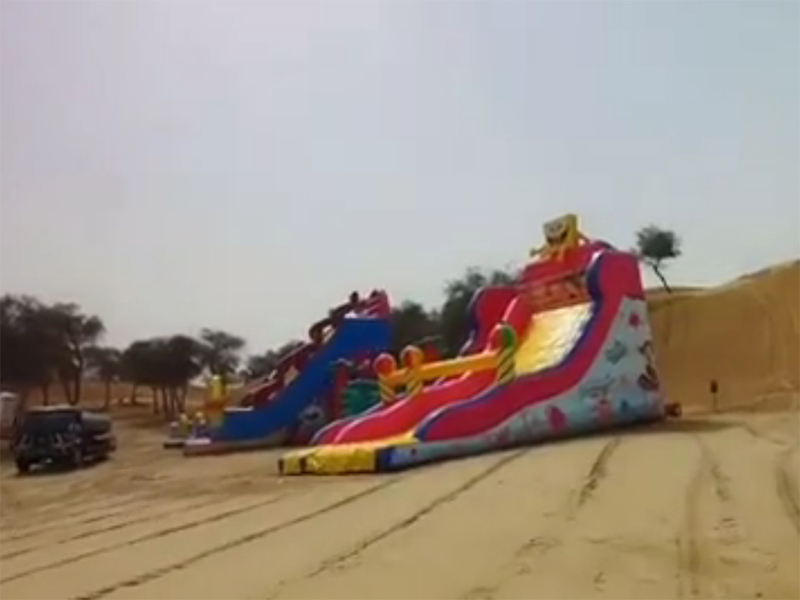 Make sure you head there and contribute to keeping Bedouin tradition alive. 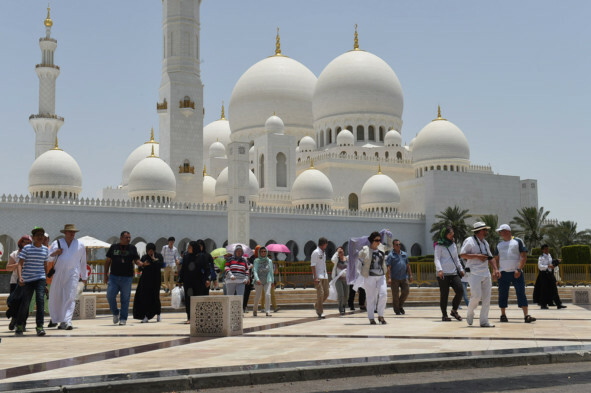 One of few mosques of its scale that welcomes non-worshippers, the Sheikh Zayed Grand Mosque stands testament to the vision of the man it is named after, a vision of both splendor and majesty. 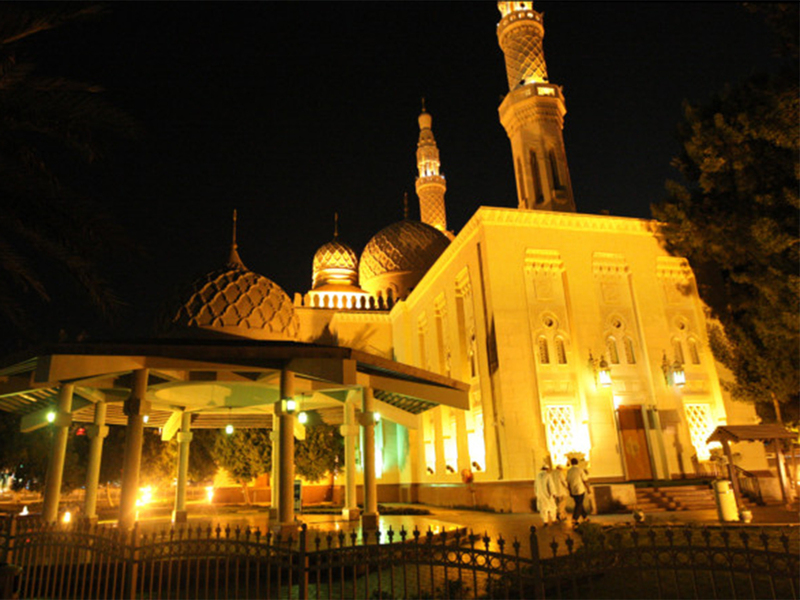 One of Abu Dhabi’s cultural landmarks, the mosque is a must-visit for anyone who’s every stepped foot in the UAE. 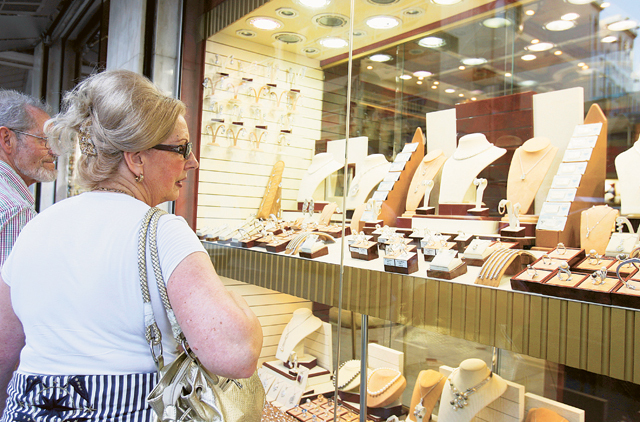 When you walk into the streets of the Gold Souk - Dubai, all that glitters probably is gold or maybe a precious stone. If you’re afraid you haven’t tested out your haggling skills yet (the good-humored kind, don’t become the despicable customer), this is the perfect place to do so. A centre for cultural learning, it is the only mosque in Dubai that welcomes non-Muslims six days a week. The architecture is beautiful and evocative of the Fatimid style. In order to take a guided tour, make sure you arrive a little earlier into the daytime. The tour also includes traditional food. 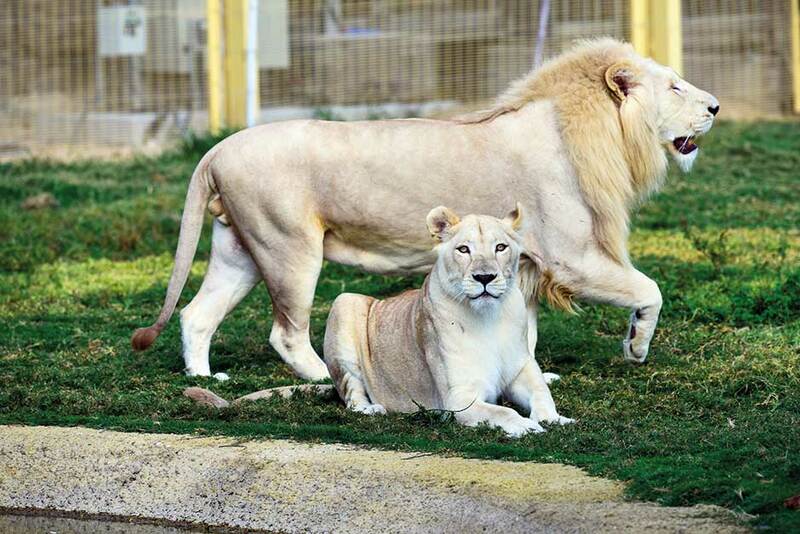 Dubai Safari had closed for the summer and reopened on October 1, so now is a perfect time to go say hi to over 300 species of animals and birds in there. The Sharjah Desert Park is a 4-in-1 package as visiting the site does not just mean you visit a botanical park but a natural history museum, a wildlife centre and a children’s farm as well. Get familiar with Arabian flora and fauna at this beautiful venture by the Environmental and Protected Areas Authority of Sharjah. 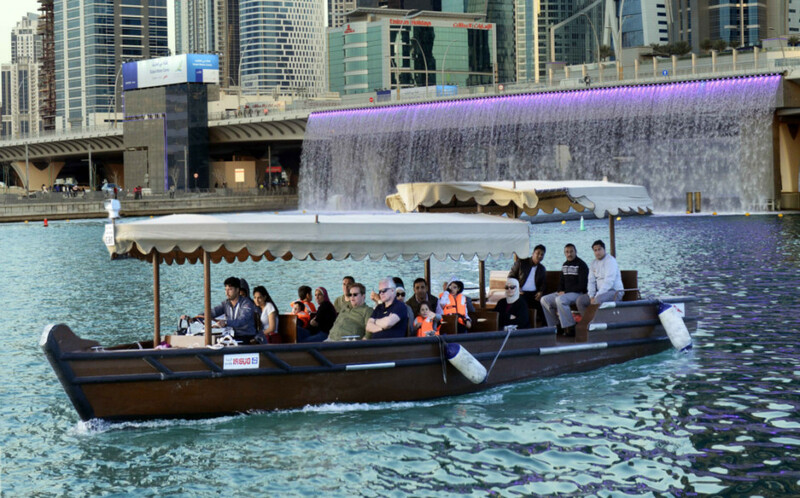 Take your time along the beautifully illuminated walkways and pedestrian bridges that overlook the Dubai water canal and enjoy the sight of the mechanical waterfall. It’s a perfect place to take photos and just enjoy any cool evening. The Wi-Fi is really good too. Location: Near Business Bay Metro Station; Cost: Free; Timings: Between 8pm and 10pm are the most recommended, but otherwise, it’s always open. The city of the future’s…already present? 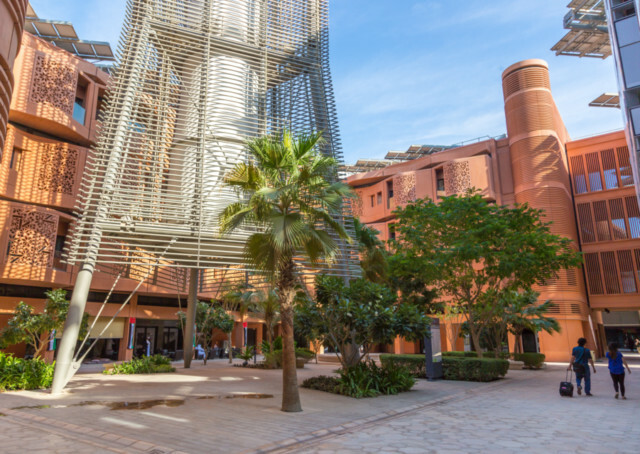 Masdar is custom-built to advance sustainable development and its centre-piece is the Masdar Institute of Science and Technology. Open to all visitors throughout the day, your journey there will begin in a pod-like unmanned vehicle; the PRT. Enjoy as you explore a city by science, of science and for science - the city of the future. 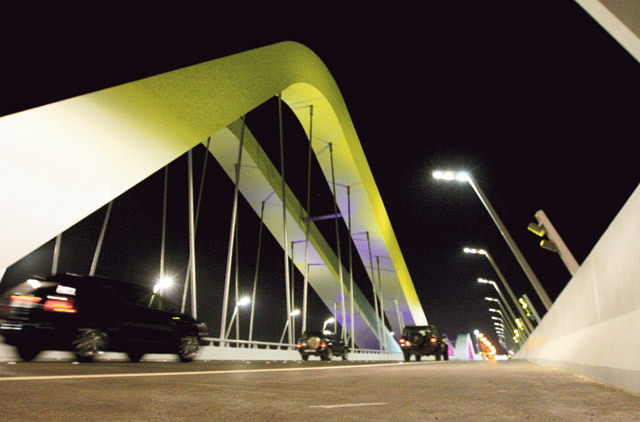 A marvel of both engineering and architecture, the Sheikh Zayed Bridge makes for a better visit by foot than by car. Enjoy the sight of subtle coloured lights illuminating the bridge with a design intended to evoke the image of undulating waves and sand-dunes. The signatures of the UAE.